Exemplary Carpet Cleaning in Seven Hills and Sydney, NSW! What prompts you to find carpet cleaners for regular carpet cleaning in SEVEN HILLS? Like any other cleaning schedule, you are in the quest of carpet cleaners in Seven Hills for a reasonable, cheap carpet cleaning in Seven Hills 2147 or carpet steam cleaning in Seven Hills. Or it could be that due to some sudden unexpected rains, rainwater has entered your home and a water damage has occurred and that is why you need a emergency carpet cleaning in SEVEN HILLS undertaken. And preferably by emergency carpet and rug cleaners who operate in the localities around Seven Hills and Sydney, NSW. And this is where Franklean Carpet & Tile Cleaning steps in. 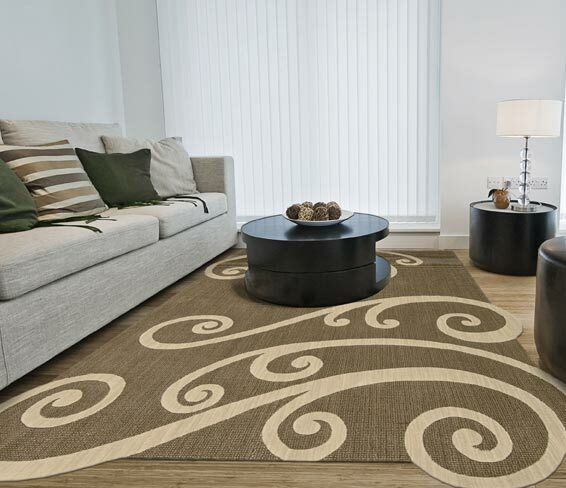 We do carry out an emergency rug and carpet cleaning along with steam cleaning in SEVEN HILLS, and yes, the usual carpet cleaning in Seven Hills 2147. 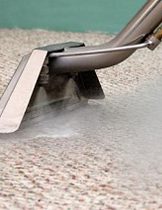 If you want to touch base with carpet cleaners from Franklean Carpet & Tile Cleaning because we extend services to the SEVEN HILLS 2147 areas and the fact that we are cheap and our price is doable. And most of all, in the event of a cleaning emergency, we do take care of any emergency cleaning service that is there. For this, connect with us on 0411 181 990 or email us at frankleansyd@gmail.com.